Dawn Powell might be the most popular unknown writer to come out of Greenwich Village. Born in Ohio, she moved to New York after college in 1918, hungry to make it in the literary world. 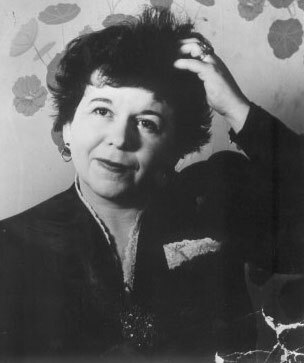 Her output included more than a dozen novels as well as short stories and plays, plus countless magazine articles and book reviews. Yet Powell (above, in 1914) never gained the kind of fame that friends like Edmund Wilson and Malcolm Cowley enjoyed. 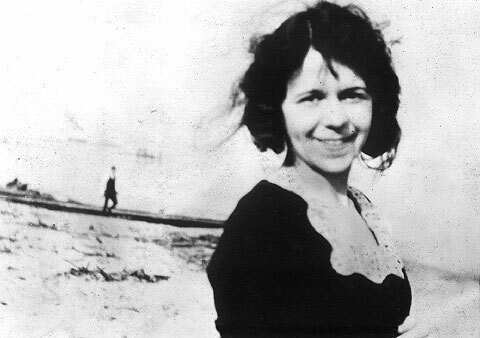 Like her artistic crowd, though, she indulged in boozy evenings at haunts like Cafe Lafayette, did stints at writer’s colonies, and lived in a series of Village apartments that reflect the ups and downs of a struggling writer’s life. 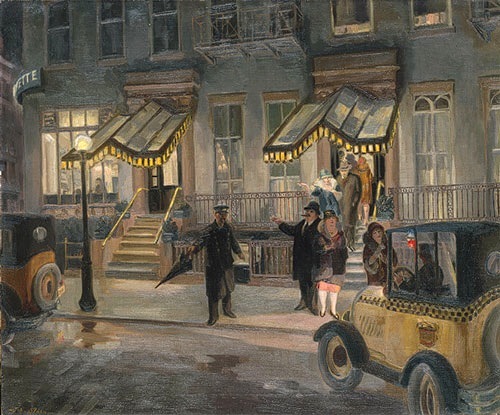 She and her husband, Joe, an alcoholic ad exec, and their young son (who had an unnamed disorder, perhaps autism) lived at 106 Perry Street, above left, in 1930. 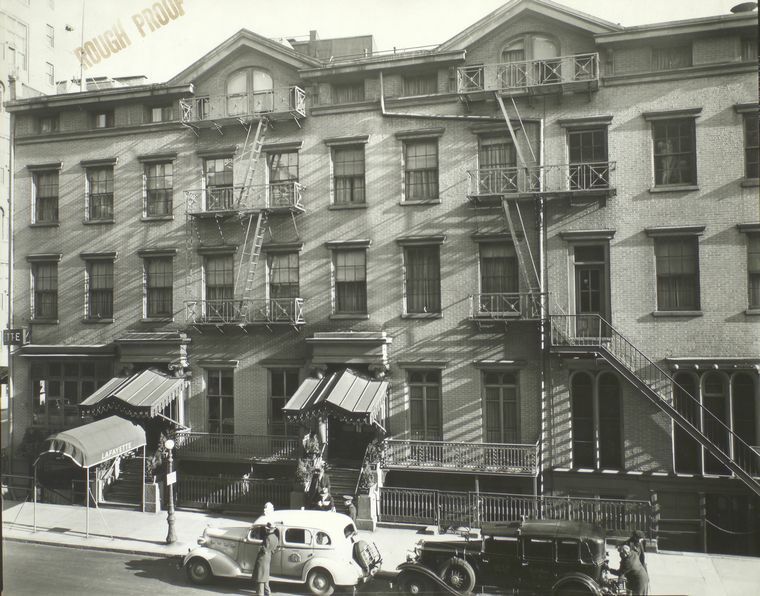 A year later they relocated to 9 East 10th Street (right), with its intricately carved teakwood facade. Making the rent wasn’t easy, Powell noted. 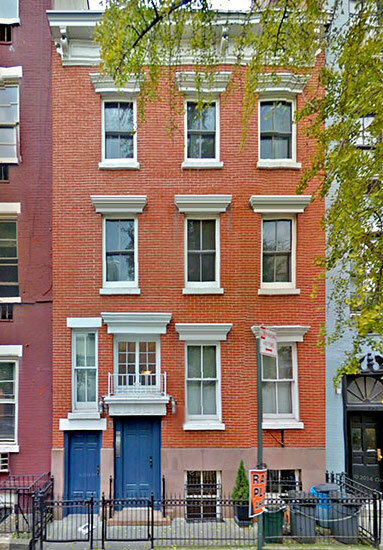 In 1942, the family moved to a duplex at 35 East 9th Street (below). 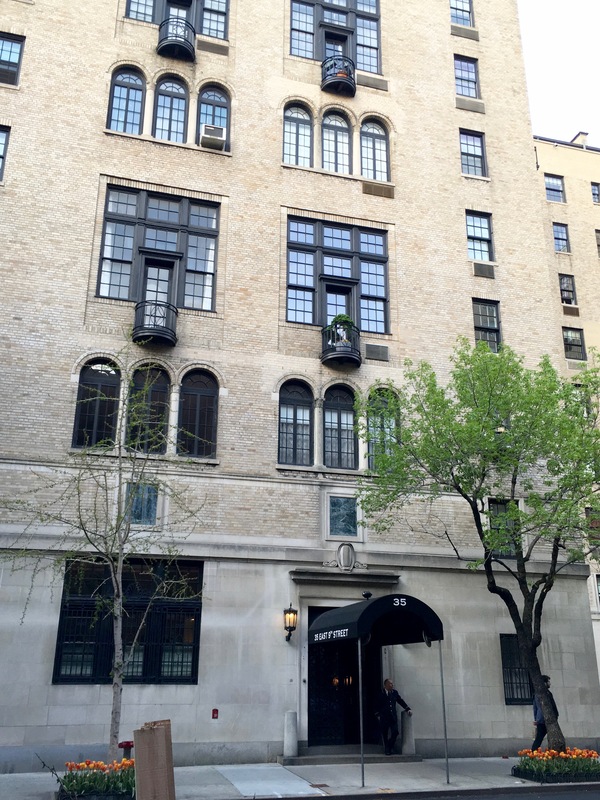 “[It is] considerably cheaper but much more deluxe looking in a sort of modern-improvement Central Park West way,” she wrote, later calling it “a dreary dump” except for her live-in maid’s room on the roof. She lived here for 16 years before she and Joe were thrown out, with their belongings strewn on the sidewalk, for not paying rent—Joe had retired and had no income, she wrote. 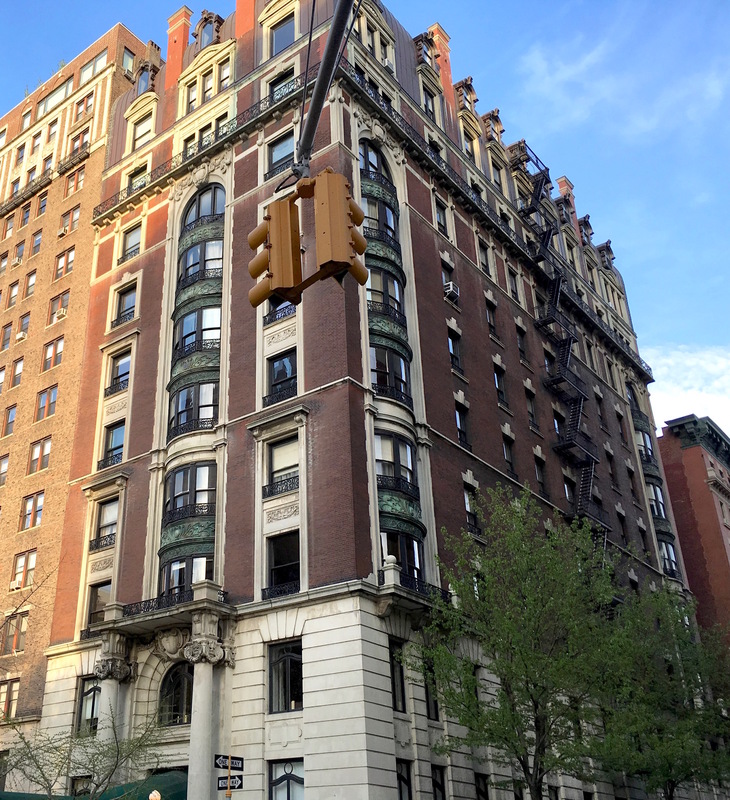 In 1958, the couple moved from hotel to hotel, first at the Irving on Gramercy Park South and then to the Madison Square Hotel. Her time there, however, didn’t last. By 1960, she and Joe moved to 43 Fifth Avenue (right). 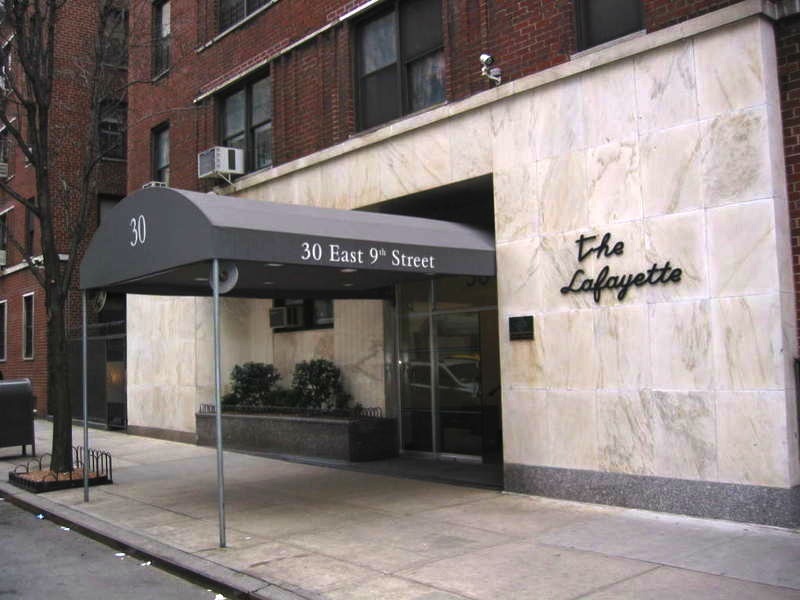 She then took up in an office at 80 East 11th Street and back to an apartment again at 95 Christopher Street. 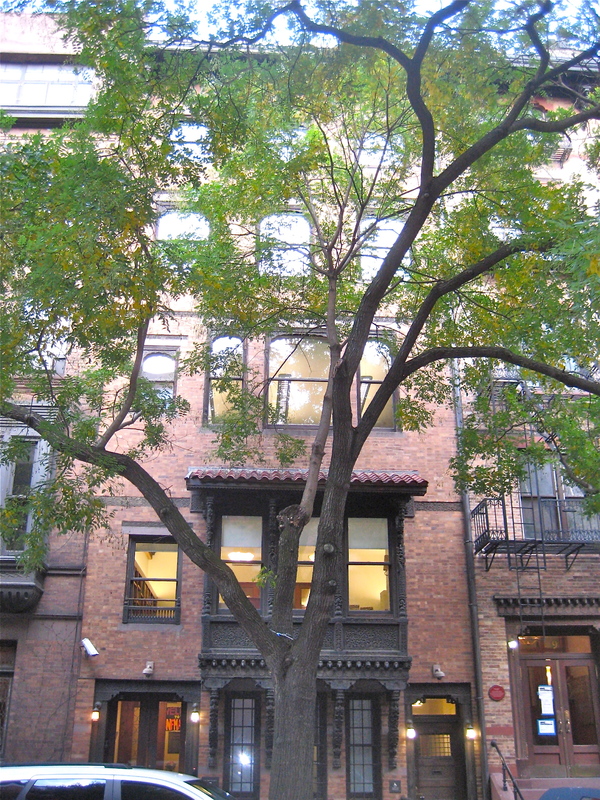 Christopher Street (below) appears to have been her last home. Joe died of cancer in 1962. In the next few years, Powell’s diary lists her own many hospital visits. On November 14, 1965, Powell died penniless at St. Luke’s Hospital. Her final resting place isn’t in or near her beloved Greenwich Village but is on Hart Island—where she was interred in the city’s potter’s field.